Professional Automotive Equipment is proud to announce its participation in the first-ever Certified Lift Inspector Program launched by the Automotive Lift Institute (ALI). Jason Rudert and Aaron Mizell are the company's two Certified Lift Inspectors. To learn more, visit ALI at www.autolift.org or contact Professional Automotive Equipment to schedule a lift inspection. Bart joined Professional Automotive Equipment in April 2016. 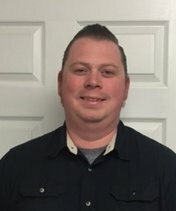 His extensive background in hydraulic repair and staff management makes him a valuable addition to the company. Solves the space dilemma--move it where you need it! plus Camping World Collision Centers nationwide. Satisfies the EPA's new "6H" Rule. Models for cars and light trucks also available. 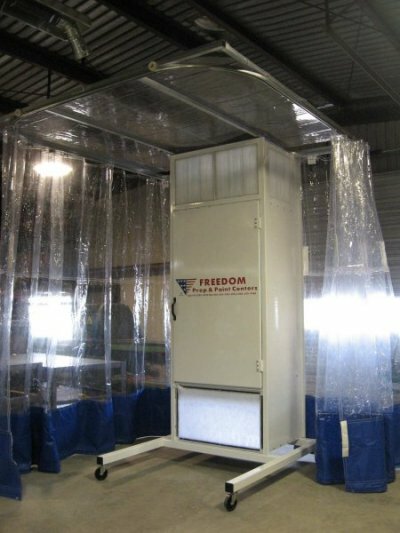 Click here to contact us for specs and pricing on Freedom Mobile Prep Stations! Companies to help you create the perfect shop. ©Copyright 2003, Michael Rudert. All rights reserved.